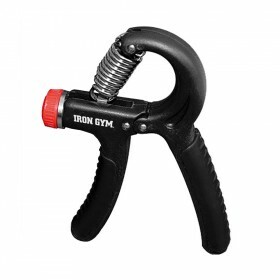 Forearm strength is very important especially in martial arts and weight lifting. 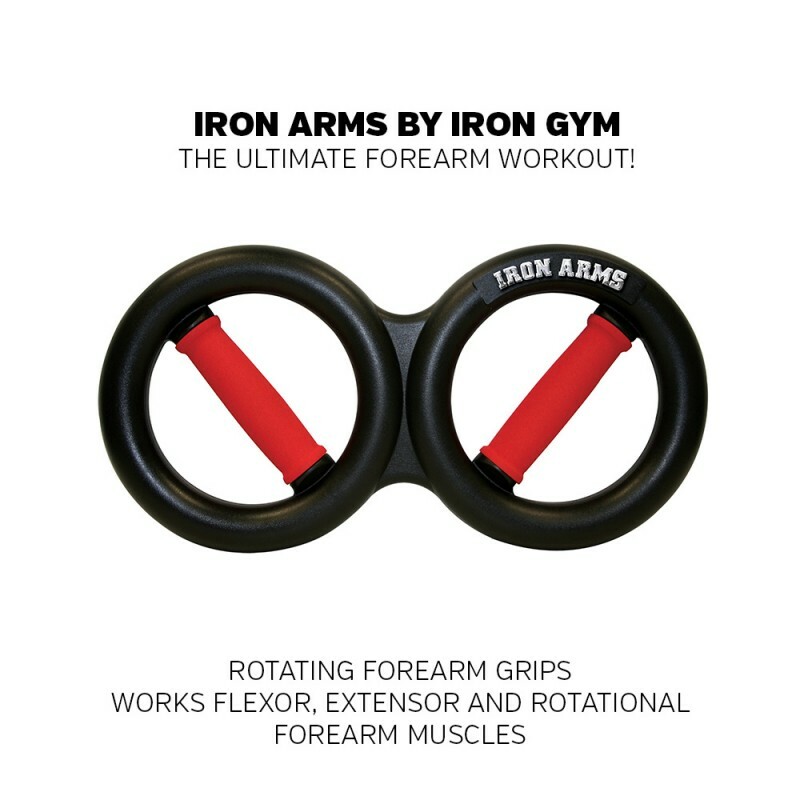 Don’t let your forearm strength be a barrier in your development. 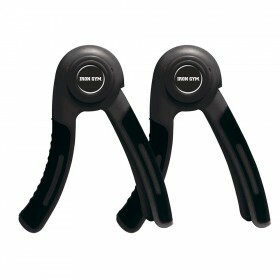 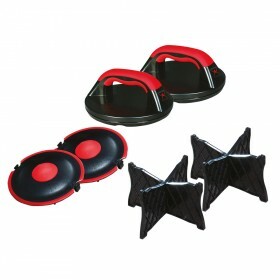 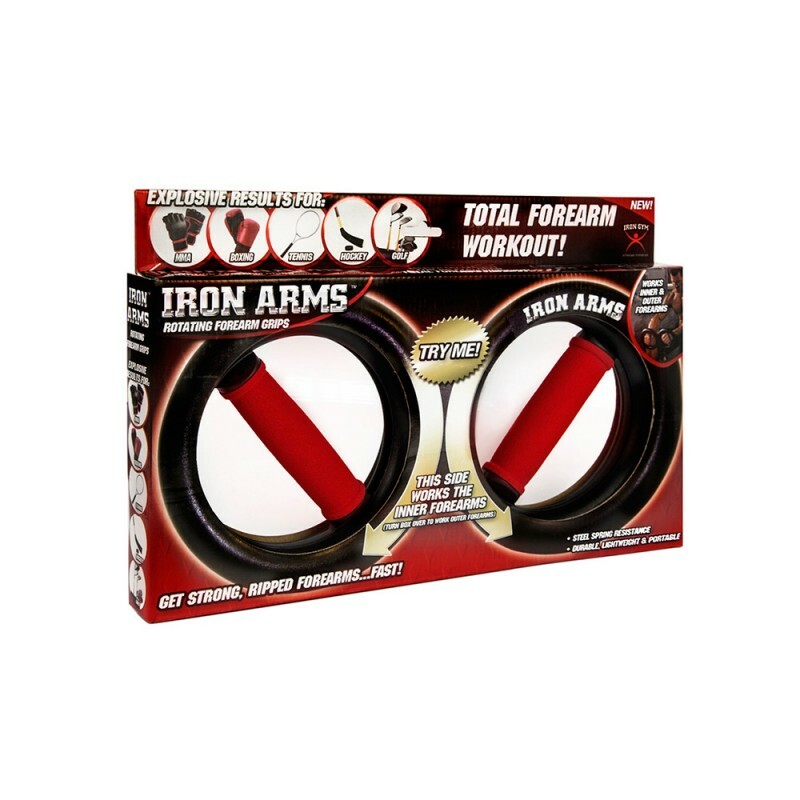 With IRON ARMS by IRON GYM® you are able to develop your forearm strength fast!